With the upcoming idea of an Internet of Things around the millenium, a demand arose for a free and networking-enabled hardware platform. To provide such a platform, the Ethernet project was founded. 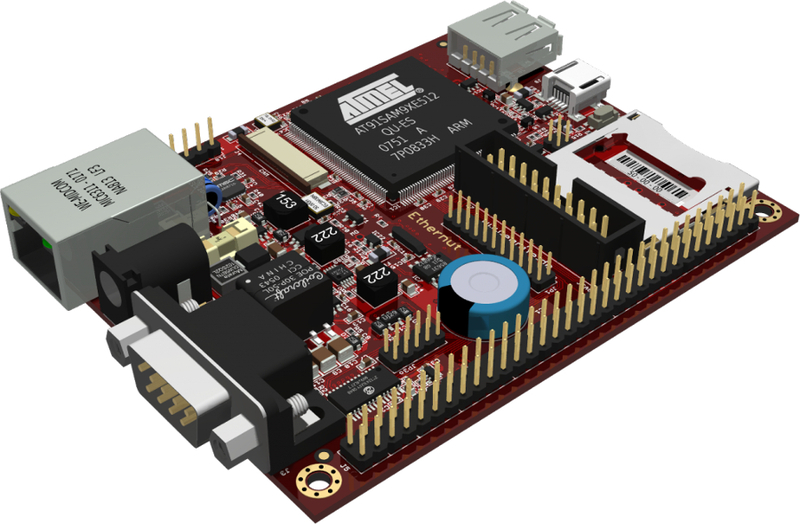 The boards of the Ethernut family are equipped with AVR, ARM7 or ARM9 CPU. Common features are low power consumption and a large variety of interfaces. 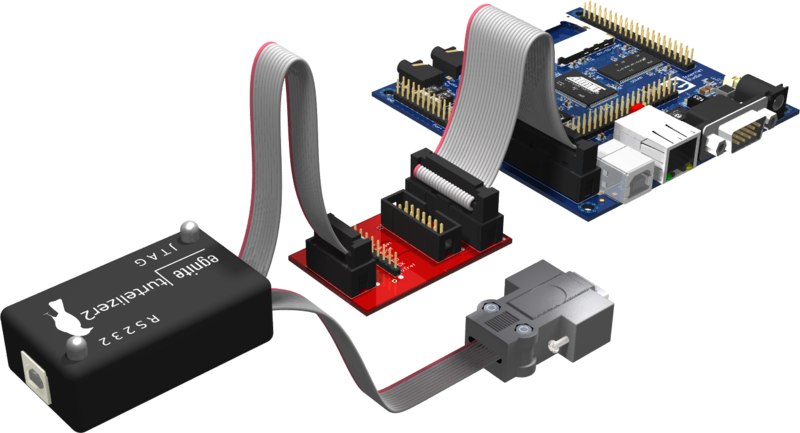 Pluggable add-on modules extend the application range of embedded systems. They allow for audio streaming applications like Internet radio and the monitoring and control of external devices. 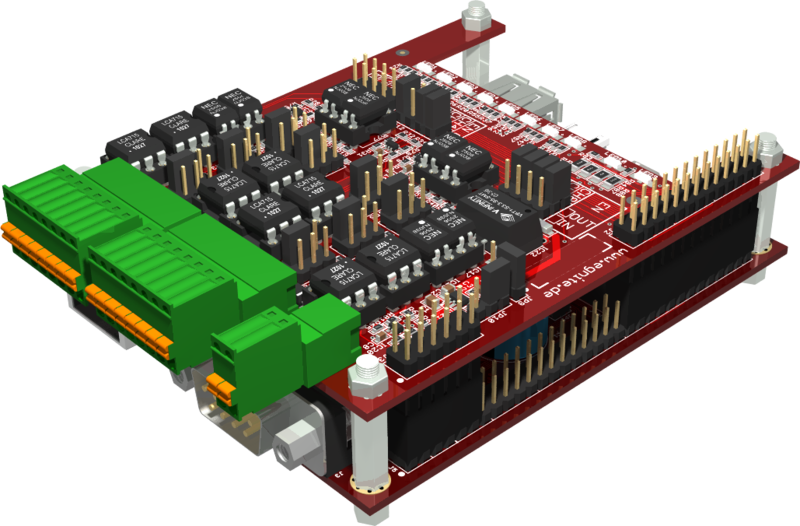 The Ethernut boards are delivered with the real-time operating system Nut/OS. The integrated TCP/IP stack Nut/Net enables data exchange via intranet and Internet. Custom applications are programmed in C. The modular structure of Nut/OS ensures that only the necessary parts of the operating system are included with the application. This saves memory capacity. Configuration occurs via a graphical user interface running on Linux, Windows or MAC OS X. 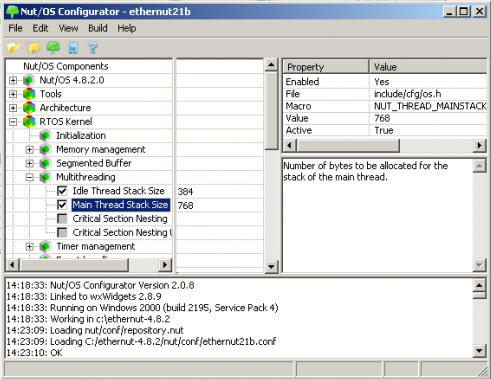 In addition, Ethernut 5 is shipped with U-Boot bootloader and the Yocto Linux distribution. Ethernut hardware and Nut/OS software are covered by the liberal BSD licence. Software modifications do not need to be made public and can be used commercially. Linux and U-Boot are published under the GNU General Public License. All the boards of the Ethernut family are compatible with each another. The switch to a more reasonable or high performance version can be undertaken at any time. Ethernut boards are suited for the quick implementation of your product ideas as well as the direct integration into your product series. Every board possesses a 64-pin connector, with which you can add additional hardware. For development and debugging, universal in-system programmers and debuggers are available. Compliance to standards, such as JTAG and SPI guarantee interoperability to common development environments. Manufacturing quality and documented test procedures guarantee the necessary reliability and longevity of the embedded systems. Established and compatible with regard to hard- and software, they provide you with long-term planning reliability. An active community assists with problem solving. Several companies that have been familiar with Ethernut and Nut/OS for years, offer commercial support and aid in the realisation of your projects.